As soon as it hits October 1st every year, I start looking forward to Halloween. Fall is one of my favorite times of year because of Halloween. I’ve already been crafting lots of things for this year’s Halloween. 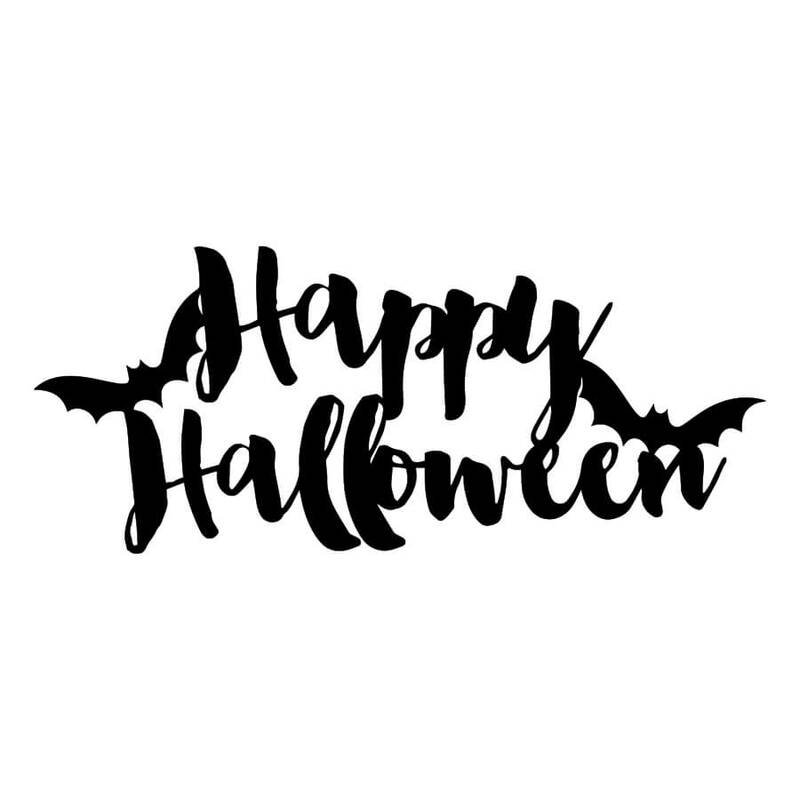 Today I’m sharing 10 Halloween SVG files that you can download for free. 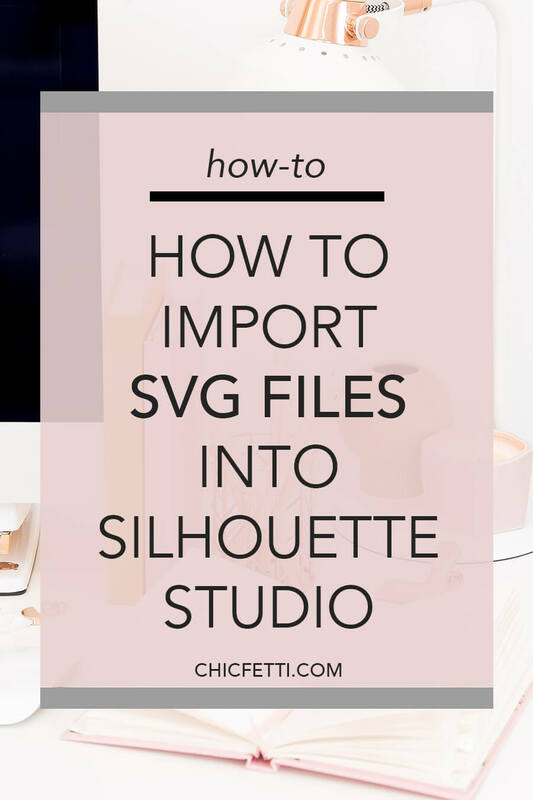 You can use these free svg files with a Silhouette Cameo or a Cricut. 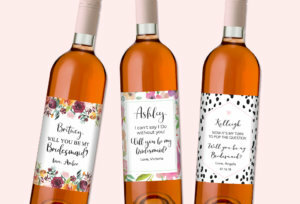 Use these SVG files to make signs, t-shirts, mugs and more. 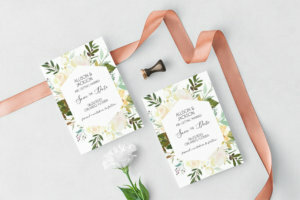 As always, I love to see what you make. Feel free to tag us on social media so I can see what you’re making. 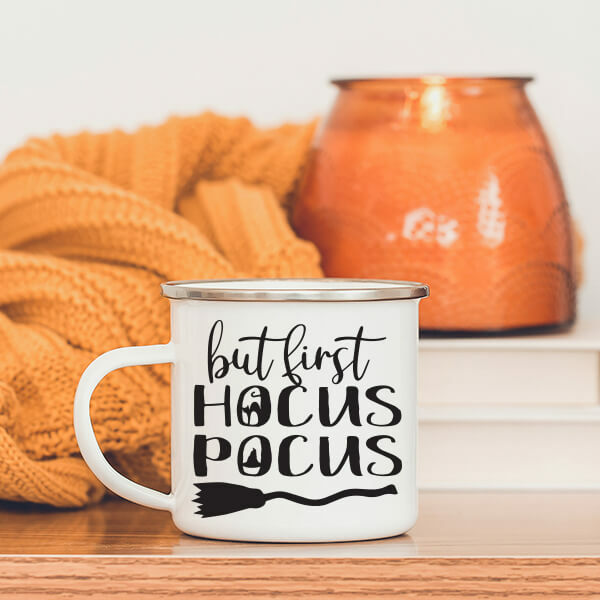 The Happy Halloween SVG file is perfect for a number of things including signs, mugs and tote bags. Make candy bags for your kids to collect their candy in with this SVG file. 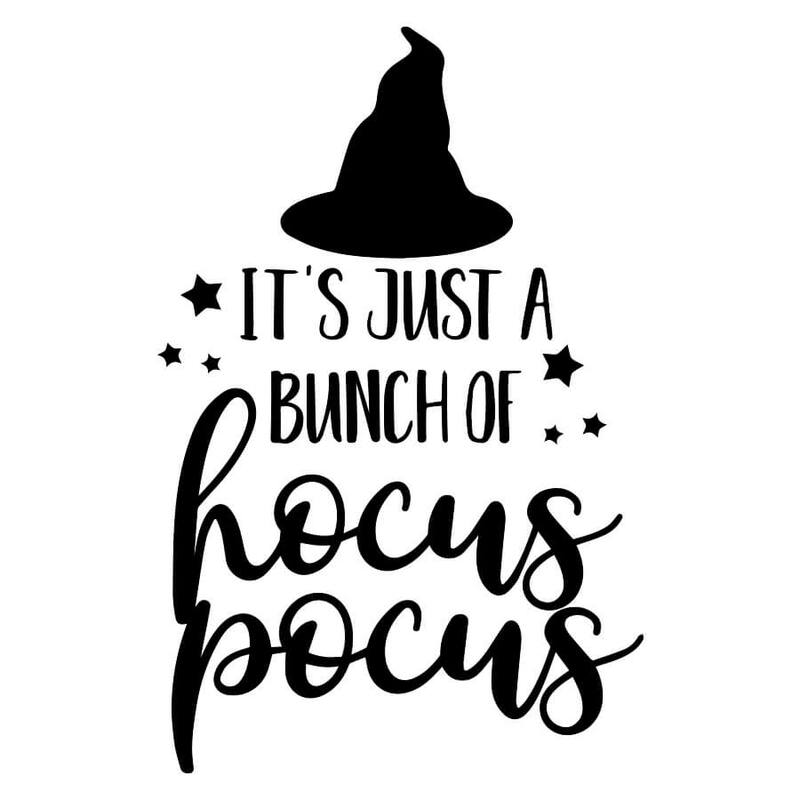 This It’s Just a Bunch of Hocus Pocus SVG file is perfect for t-shirts. I’m using this to put on a shirt that I plan to wear to Disney. 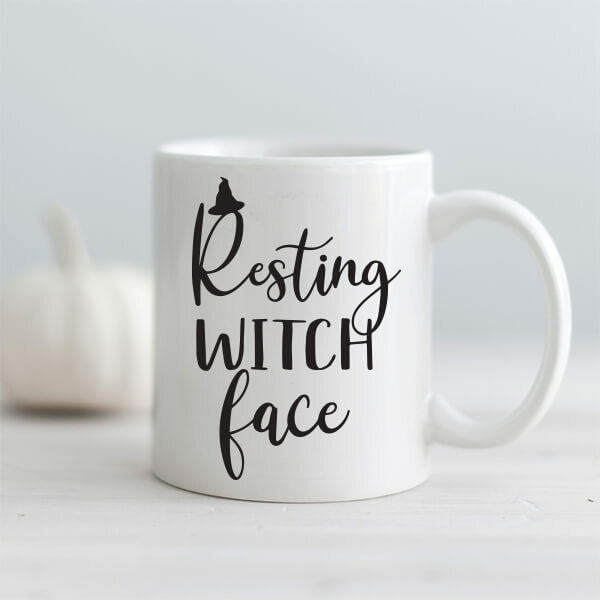 This Resting Witch Face SVG file is great for shirts and mugs. 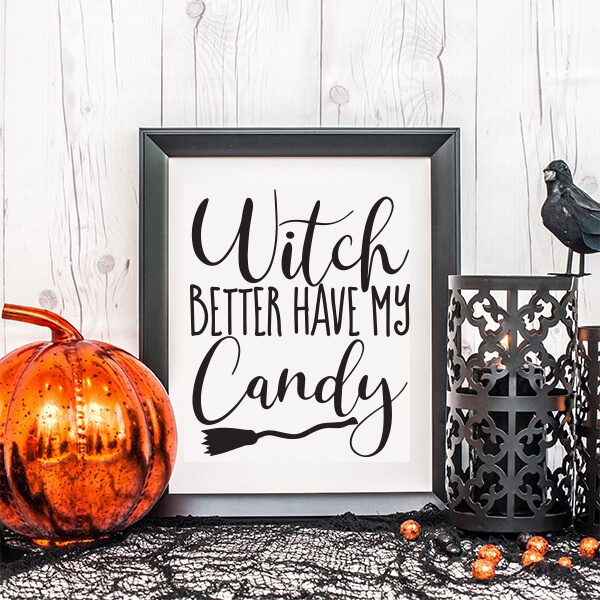 This fun Witch Better Have My Candy SVG file is perfect for signs, shirts and tote bags. 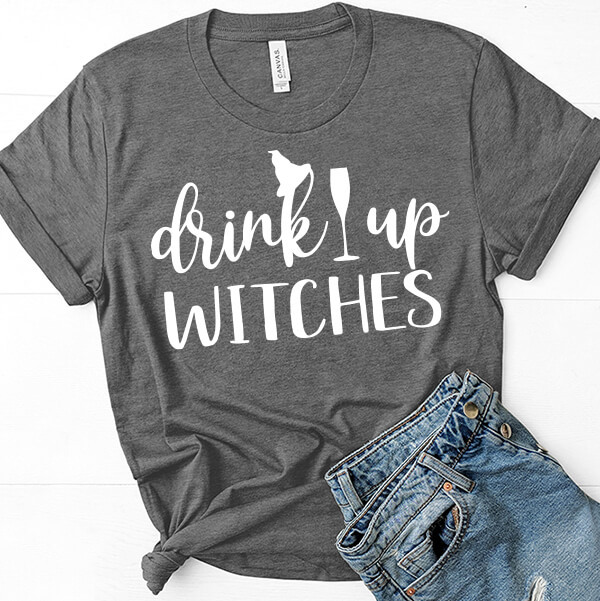 This Drink Up Witches SVG file is perfect for wine glasses, beer steins and t-shirts. 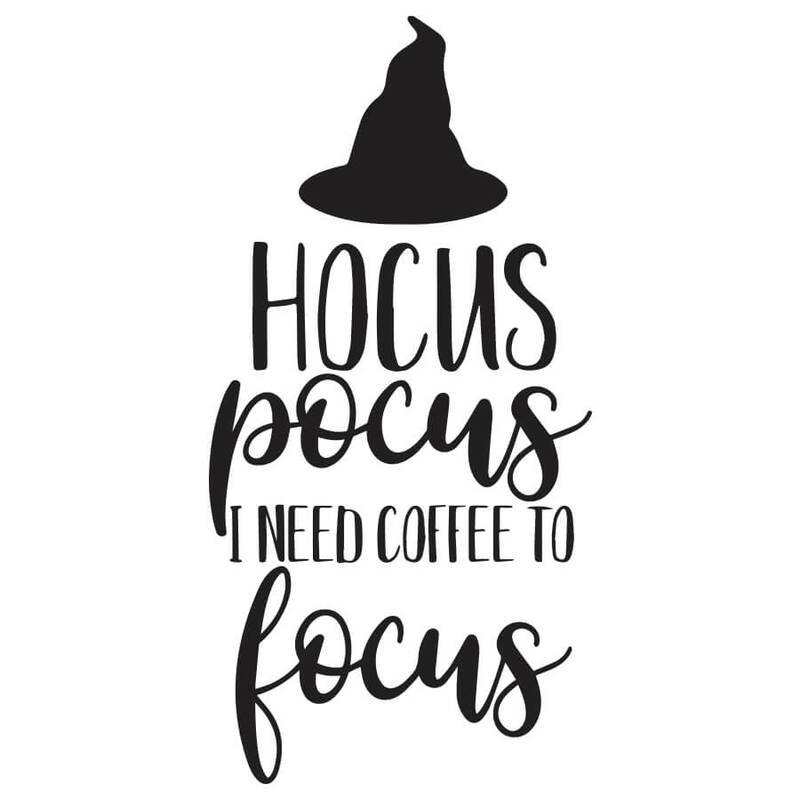 This Hocus Pocus I Need Coffee to Focus SVG file is perfect for coffee mugs. 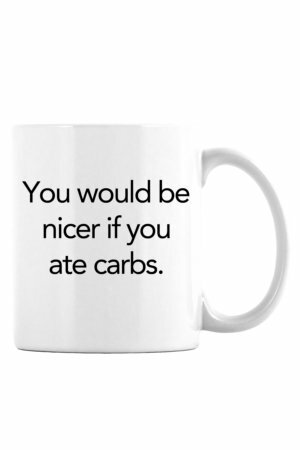 You can also use it to make a sign for your coffee station. 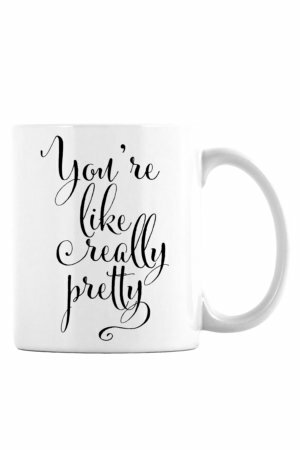 This But First Hocus Pocus SVG file is perfect for a bunch of thing including mugs, signs and t-shirts. 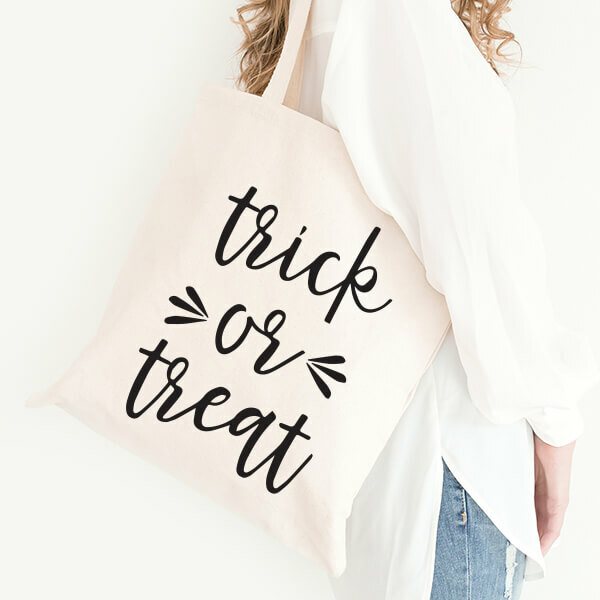 This Trick of Treat SVG file is perfect for tote bags. 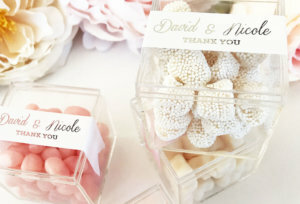 Use it to make candy bags for your kids when they go trick or treating. 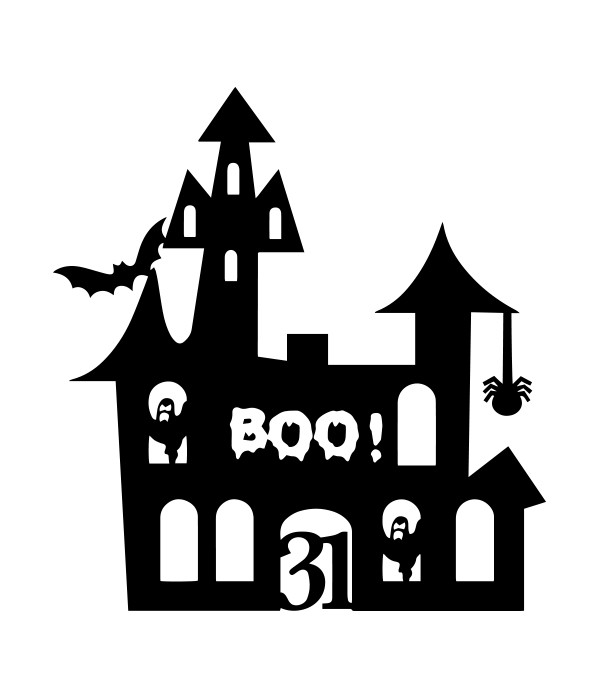 Use this Spooky House SVG File to make Halloween decorations including signs. 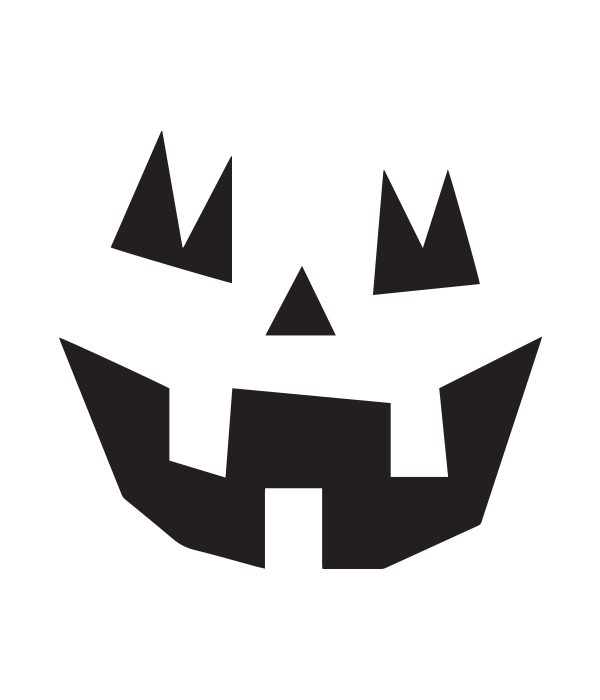 Use this Jack-o’-Lantern SVG File to make Halloween decorations and t-shirts. I’d love to see what you’re making with the files! 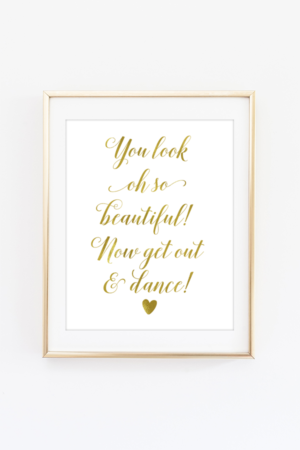 Be sure to follow on Instagram and tag your photos with #chicfetti so that I can see your projects.